Read my interview with Voyagehouston magazine's Houston's Most Inspiring Stories below or Click here. I am a professional photographer based in Houston. A few years ago, being a photographer was not an option for my career path at all; just like many "spontaneous photo shooters", photographing was more of a hobby and fun. As my skills have developed over time, the hobby has also transformed into a passion and becomes my daily life. And now, I can't even live without this passion. In my leisure time, I am also a nature, cityscape, nightscape, and architecture photographer. I like to travel to capture the beauty of different scenes. 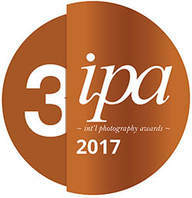 Since 2016, I have been a recipient of several international photography awards such as Sony World Photography Awards (SWPA), International Photography Awards (IPA), Px3 Prix De La International Photography Awards (Px3), Natural Density Photography Awards, and Monochrome Photography Awards (MPA). These competitive photography contests had thousands submission each year. Contestants are from all over the world. 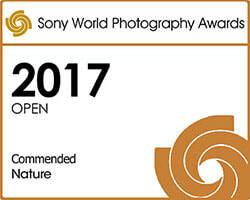 The most notable competition was the SWPA, which had over 100 thousand submissions and contestants were from 182 countries. 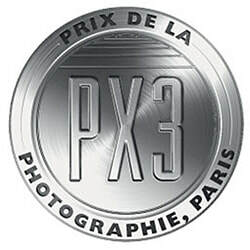 Among these awards I have received, they include a silver award (second place) in 2017 Px3, a third place in 2017 IPA, and over thirty photography works, which were awarded Honorable Mention. 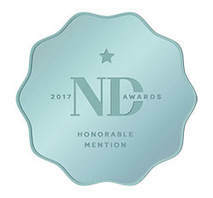 These works were in a variety of categories such as Abstract, Advertising, Architecture, Cityscape, Fine Art, Flowers, Food, Landscape, Nature, Night Photography, Travel/Tourism, book series, and photomanipulation. 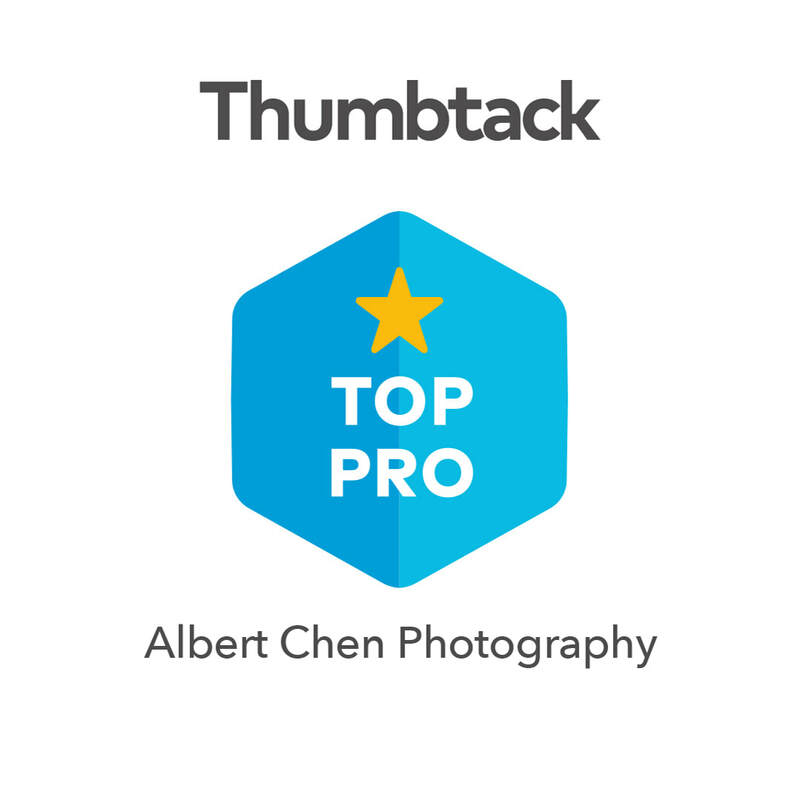 See all my winning photographs, click here. Regardless above mentioned, I take all kinds of photos such as commercial, session, event, engagement, portrait, headshot, family, maternity, new born, wedding and even real estate to meet diversified clients' needs. As a professional photographer, I take client's demands as foremost priority. I do not just shoot photos but take extra steps to understand clients' expectations and needs before starting my work. I love to shoot photos by story-telling and personalizing clients' characteristics to match their lifestyle. So, every set of photos I have captured has its unique meanings to specific clients. And, most importantly, The photos can last much longer in their memories. Communicate, communicate, and communicate (Yes, I have to stress this three times) as communications are centrally the key to establish trusted relationships between clients and myself. In my practice, I find well communicated and collaborated projects often achieve high customer satisfactions. 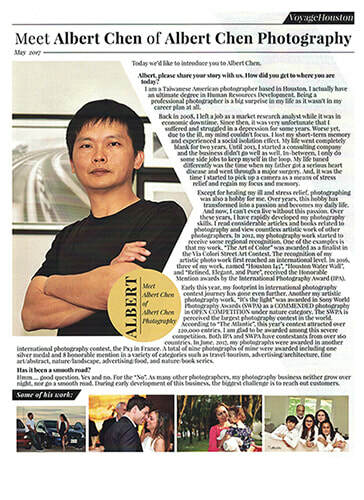 If you are in need of photography services, please contact me to get a free quote via email: contact@albertchenphotography.com or call 832-426-2644. ​THANK YOU FOR VISITING MY WEBSITE, HOPE TO SEE YOU AROUND.